Quarantine inspection will be requested by DAFF if certain certificates are not supplied by the customs broker or are not to required DAFF standards. Quarantine inspections are conducted in two ways, either by a Tailgate or a Rural Tailgate inspection. A Tailgate inspection is where DAFF needs to look inside container to verify whether or not the contents of the container conform to DAFF packing specifications. LCL cargo maybe also subject to inspection prior to release for the same observations as a Tailgate. These checks are carried out to ensure that no overseas diseases or contaminants can enter Australian shores and be passed on to primary producers. 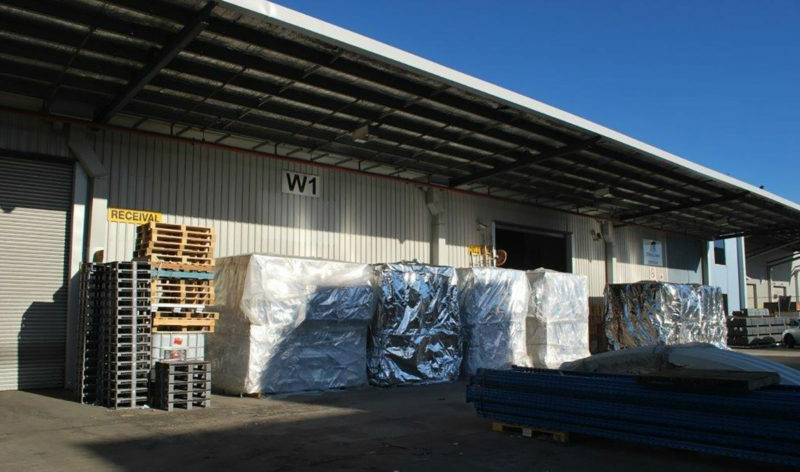 Trojan Transport is one of the most efficient depots in Sydney for picking up, unpacking and making available FAK cargo. We have a strong focus on servicing the rank to ensure that all trucks are processed and loaded in a swift manner to avoid delays. Speak with us today to see how we can assist you.